When Avondale alumna Shauna Ryan was challenged by a friend to take and post 40 photos in one week, she didn’t anticipate the momentum the project would gain. 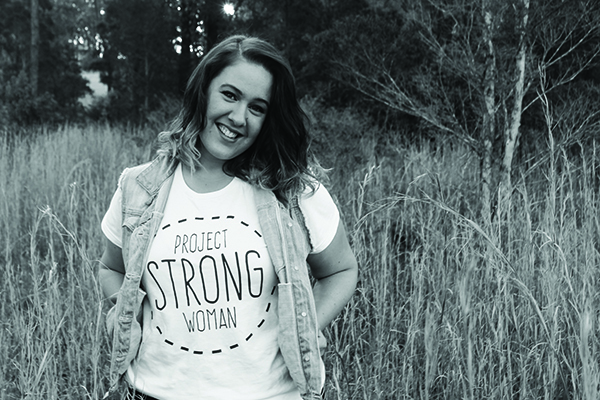 Tagged with #projectstrongwoman, the photos revealed ordinary women and their extraordinary lives—and it wasn’t long before Ryan felt God’s call to pursue the project full time. What has evolved is an active social media presence that highlights the lives of ordinary and extraordinary women and the journeys they’ve taken. October saw the launch of the Project Strong Women conference, called ‘Love Yourself.’ Ryan has hopes to take this conference on the road in the future, and also to launch a men’s version of her uplifting social media presence. 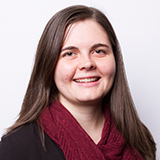 Sara edited alumni magazine Reflections and served as Assistant Public Relations Officer during her tenure at Avondale College of Higher Education.